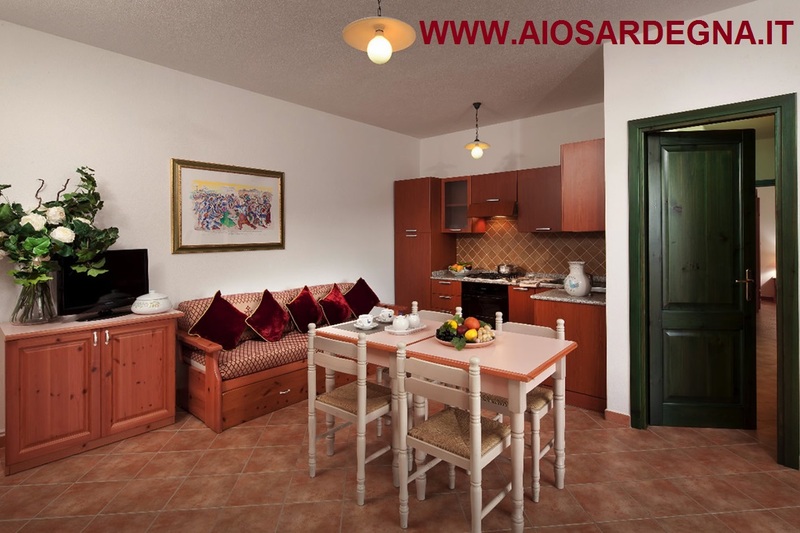 Holiday rentals in Cala Liberotto in Sardinia. 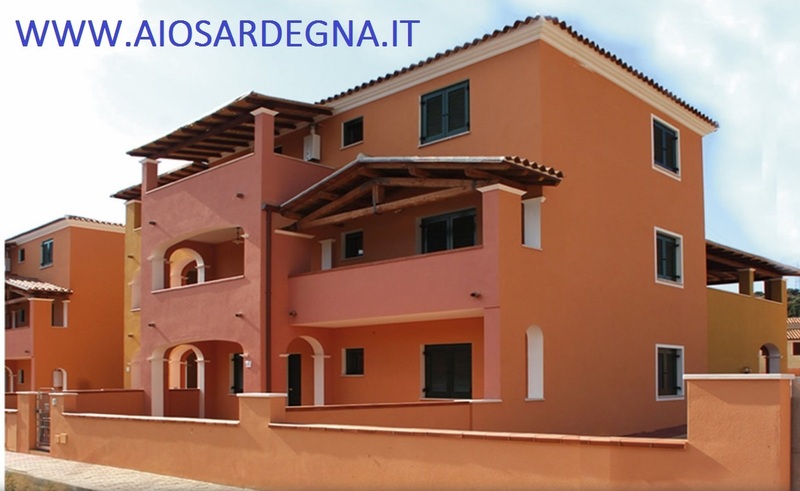 You can spend a nice cheap holiday with the offers of apartments on the coasts of eastern sardinia at Cala Liberotto in one of the tourist towns the most beautiful of eastern sardinia. Cala Liberotto – Port of Porto Torres: about 192 km. The port of the Golf Aranci: cross the town and continue towards Olbia . At the height of Olbia take the RN 131 d. c. n. (4 lanes) and follow the signs for Nuoro/Sassari. To continue to see the same indications of the 'airport of Olbia'. The port of Olbia: leave Olbia and take the RN131 d. c. n. (4 channels). Follow the signs for Nuoro/Sassari. 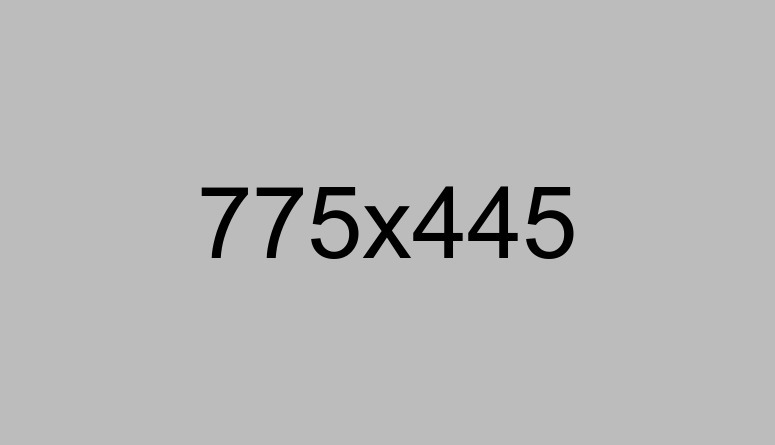 | To continue to see the same indications of the 'airport of Olbia'. The airport of Olbia: exit the airport and at the Crossroads on the RN 125, turn left and continue in direction of Olbia. Therefore take the RN 131 d. c. n. (4 lanes) and follow the signs for Nuoro/Sassari. Continue on the RN-131 d. c. n. (4 lanes) and follow the indications to Siniscola/Nuoro. After about 40 km turn at the Intersection to the national road 125 in the direction of Posada and drive through the village. Follow therefore the indications for La Caletta and continue on SR 24 to arrive at the village. Through La Caletta and continue on PR 3 for approximately 2 km, turn after left and follow the direction of Orosei on the RN 125. The gulf of Orosei is considered the most beautiful coastal region of Sardinia. Its 40 km of cliffs are home to coves, underwater caves the sea and beaches of fine sands bordered by a turquoise and transparent sea. Orosei is the capital of the Barony south and it lies on the slopes of a hill of volcanic origin located in the valley of the river Cedrino. 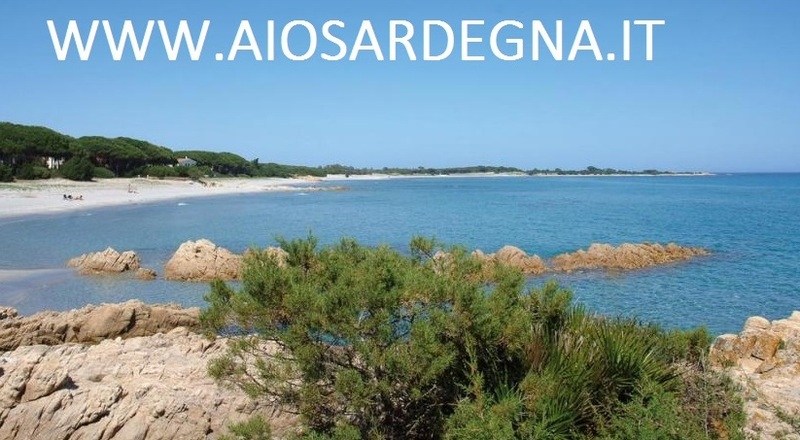 Beach of Osalla : The beach of Osalla, consists of two beaches separated by a small port. .
Bidderosa : The most famous beach of Orosei is certainly the beach of Bidderosa. An oasis of protected nature, located at 13 km. of Orosei. 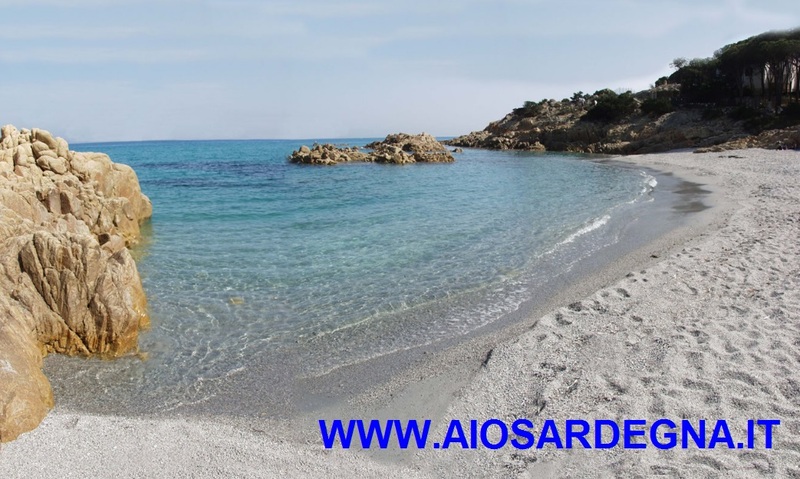 Cala Ginepro : Cala Ginepro is another of the most popular beaches of Orosei, with its clear sand and its subtle mixture of small flat stones smoothed by the sea. The water is blue and transparent.